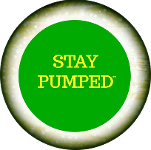 Here at Stay Pumped™, we aim to help you stop smoking once and for all. Using a combination of our insightful book and simple yet revolutionary techniques, we give you the chance to put your smoking days behind you. We realized that there was a crucial element missing in today's stop smoking methods — that of the spiritual journey. Through God's help, we know you can achieve your aim. 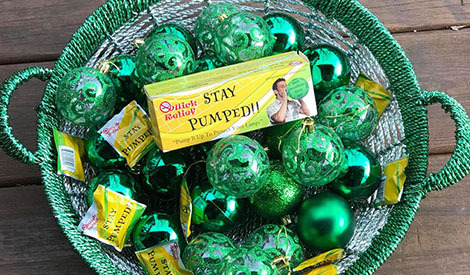 Discover the Stay Pumped™ anti-smoking aids and take the first step to changing your life. Fill your life with love and begin your journey today. Order "Stay Pumped Knights Trust Truth" today.